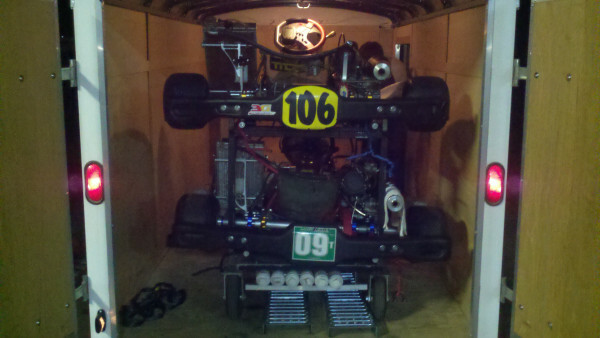 Karts loaded up for practice day at Rimrock Raceway in Midland, Texas. My friends Joe and Stuart just bought Stock Moto shifter karts so this will be their first track time in their karts. Should be a fun day!